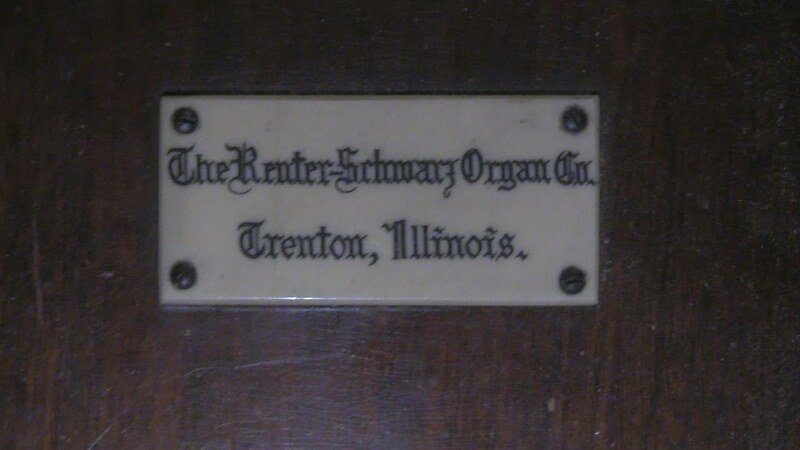 The oldest extant Reuter organ, the Reuter-Schwarz Opus 2 is found in Trinity Episcopal Church in Mattoon, IL. 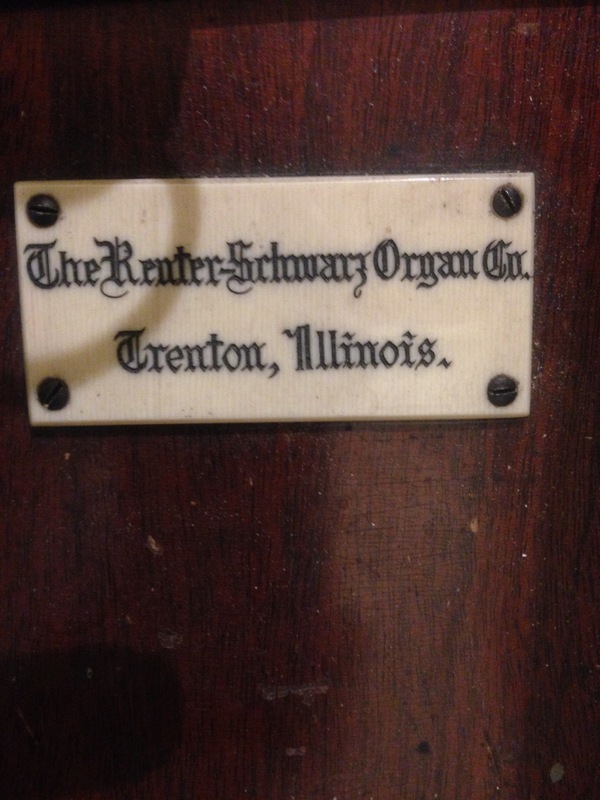 When the organ was built, the Reuter-Schwarz Organ company was in business in Trenton, IL. The Buzard team has cared for the instrument, and when the organ company, and the instrument, celebrated its centennial in 1917, Buzard was commissioned to add a 4′ Octave to the Great Organ. The 4′ Octave was fabricated in linen lead to match in volume, metal and scale the original 8′ Open Diapason. The Opus 1 of Reuter-Schwarz was assembled in the factory when the factory was destroyed by a tornado! Hence, this is the oldest Reuter in existence. We are honored to care for this instrument!